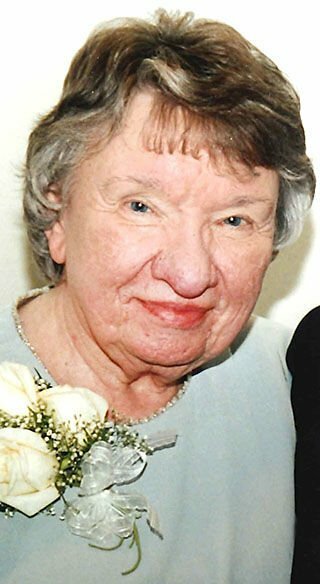 Olive F. Elmlinger, 97, of Eau Claire, died peacefully at Heritage Court in Eau Claire on March 27, 2019. She was born August 3, 1921, in West Prairie, WI, the daughter of Clarence and Anna (Colburn) Crawford. She graduated from Cornell High School and attended UW Stevens Point and UW Madison ultimately achieving a Masters Degree in education. Olive taught at Carroll University in Waukesha, WI. She also was the head of the English curriculum department for Wauwatosa School District. Olive married Charles E. Elmlinger in 2001. He later passed away. She was preceded in death by her parents; her husband; and her sister, Betty Crawford. Olive is survived by numerous cousins. Memorial Services will be held at 11 a.m. Wednesday, April 10, 2019 (TODAY), at Chippewa Valley Cremation Services – Celebration of Life Center, 1717 Devney Dr., Altoona, WI (behind Charter Spectrum). Visitation will be 30 minutes prior to the service at the Celebration Center. Burial will be private at Forest Hill Cemetery in Eau Claire. Chippewa Valley Cremation Services—Celebration of Life Center in Altoona is serving the family. To offer online condolences please visit, www.chippewavalleycremation.com.